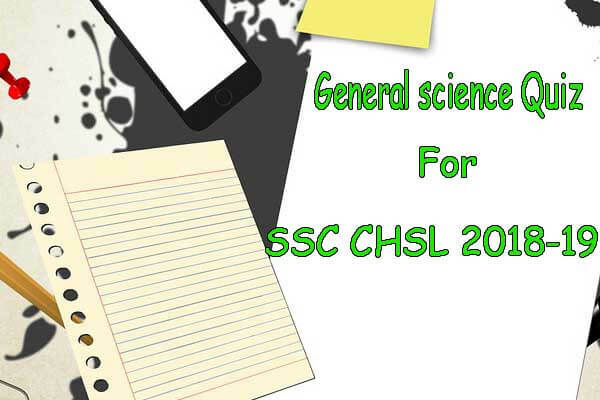 Let's Start "General science Quiz for SSC CHSL 2018-19"
12. Which one of the following planets has largest number of natural satellites or moons? 13. Which one of the following is considered as the easily digestible source of protein? 19. In the human body, Cowper’s glands form a part of which one of the following ?